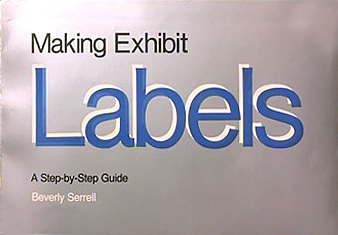 Included here are books authored or edited by Serrell, with a short explanation of how they relate to each other. Included are articles in journals, conference proceedings, and chapters in other people's books. The list goes from oldest to newest because in many cases you can see a progression of ideas in articles that lead up to book publications. Labels were my first love. 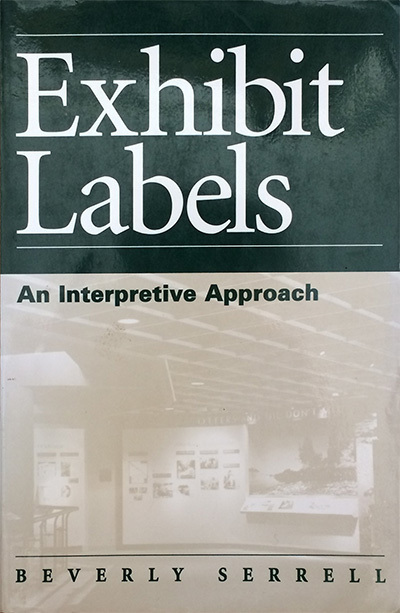 I've written three books about writing them: Making Exhibit Labels—A Step by Step Approach; Exhibit Labels: An Interpretive Approach; and Exhibit Labels: An Interpretive Approach, Second Edition. I wrote the first exhibit labels book after getting fired from my job as Curator of Education at the Shedd Aquarium. I wrote the second one as a Guest Scholar at The Getty while I was on sabbatical after 12 years of consulting. 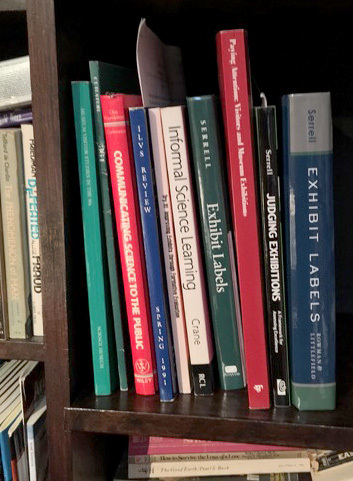 The third book—a second edition of the second labels book—was written to update what the field and I had learned in the 19 years since the first edition. What makes labels as good as they can be? When there is a solid Big Idea that grounds the exhibition and when the labels have been edited through a process of evaluation. 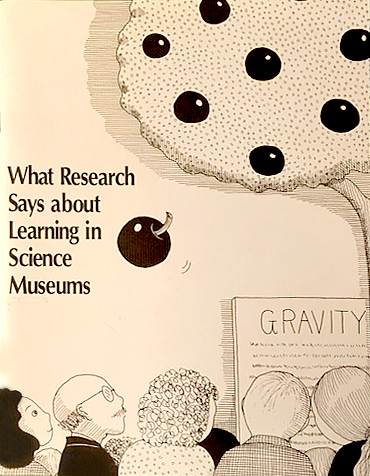 Three books—Open Conversations, What Research Says about Learning in Science Museums, and Try It! 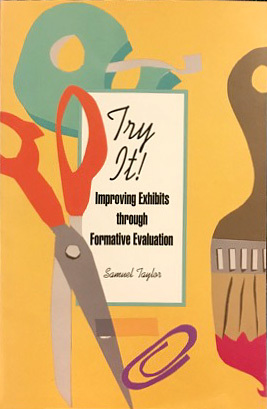 Improving Exhibits Through Evaluation—talk about the process of making exhibitions and how to make them better. My second love is evaluation, in all its forms. Data is my third love, especially data gathered from watching visitors as they use exhibitions. Unobtrusive tracking and timing methods reveal much about the clarity of an exhibition's ideas and how engaging the experiences are for visitors. 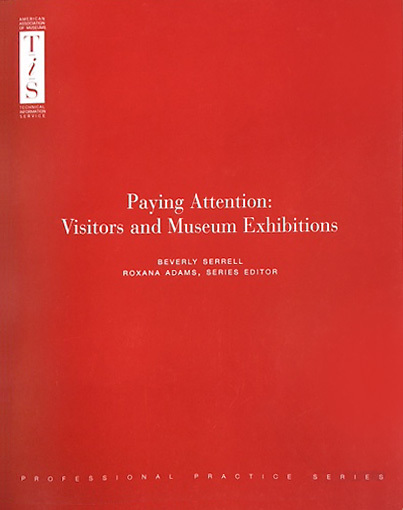 Paying Attention: Visitors and Museum Exhibitions is a database about visitors' time and how it is spent in exhibits. My fourth love is visitors. 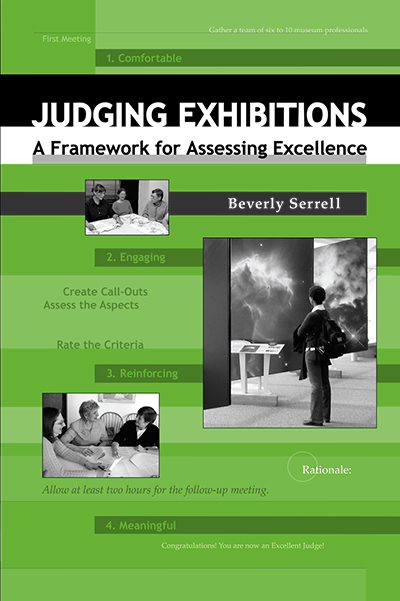 Judging Exhibitions: A Framework for Assessing Excellence brings together much of what is contained in the other books and shapes the principles we have learned as museum professionals into practical criteria for making visitor-centered affordances. Whoever they are, and whatever their reasons for coming, we owe them the best experience we can provide. Writing the second edition was harder than writing the first in 1995. Because so much good work had been done in the intervening years: in exhibits, research, visitor studies, user experiences, prototyping, theory and practice. I promised that this edition would have all new case studies and 100 new photographs—all of good examples of writing, editing, design, interactivity, and the visitors' voice. I hope you like it! Go to Rowman & Littlefield to purchase. 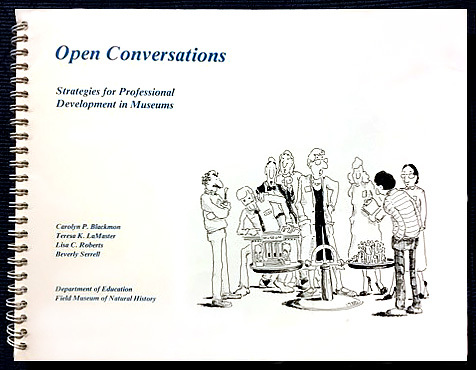 What started out as a method for rating exhibitions turned into a professional development tool to encourage conversations and deep thinking about shared criteria for an excellent visitor experience. While the values embodied in the criteria are widely embraced by museum professionals, the degree to which those affordances are present in actual settings is judged through the lens of personal training and experience. And therein starts the discussion: Listen, and hear how we each interpret what it means to be visitor-centered in educational exhibitions. Kitty Connolly, botanical garden educator and director, said, "Taking part in the Excellent Judges process has been the most effective, least expensive (in time or money) professional development I have ever done. I can develop criteria for excellence, and generate conversation with colleagues from whom I learn different perspectives." Go to Routledge Books (who took over Left Coast Press) to purchase. Paying Attention is a meta-data study of 110 tracking-and-timing studies in museum exhibitions. The aggregated research established two new metrics: the sweep rate index and the percentage of diligent visitors. These indexes allow researchers to compare their data to that of others. The methods for conducting unobtrusive T&T studies, the findings from the analysis of the data, discussions, and the exit Cued Questionnaire method are included, along with histograms and scattergrams of the individual data sets. A follow-up study conducted in 2010 of an additional 50 exhibitions resulted in similar findings. It is published on line at informalscience.org. I was Mitch Allen's first author when he started AltaMira. This book has been widely read, borrowed and not returned, and stolen from publishers' displays at museum conferences. Thank you for buying so many copies! 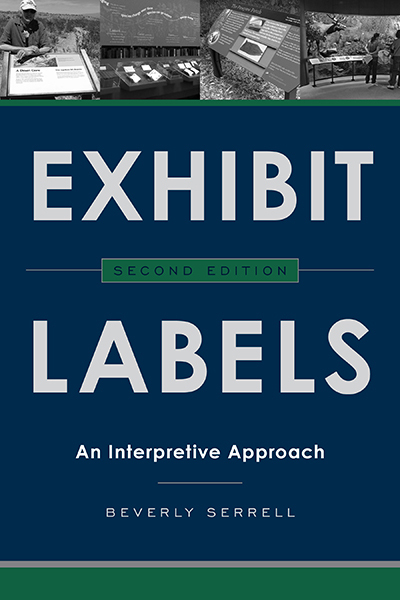 Now, see the Second Edition, available from Rowman & Littlefield. 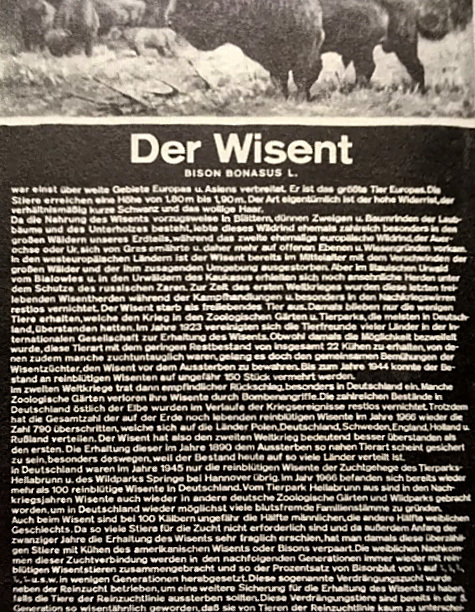 Used copies of the old edition may be available at Amazon. Good cases studies and examples of data-gathering sheets for prototyping exhibit elements and what can be learned from them. Go to Association of Science-Technology Centers to purchase. A best-seller available from the Association of Science-Technology Centers. If you can find this, it is a great resource, with discussions, case studies, resources, and wonderful illustrations. It was the compilation of what was learned from a series of workshops held at the Field Museum with participants (mainly curators, designers, and educators) from museums across the country. The contents are still relevant. Used copies may be available at Amazon. My first book. It has some of my favorite examples of bad labels. The third printing is now out of print. May be available used from Amazon if you really want it.